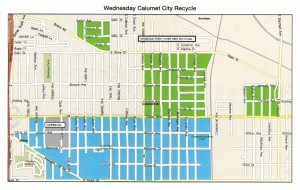 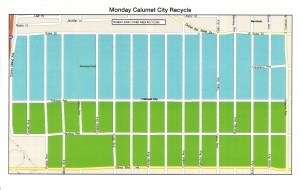 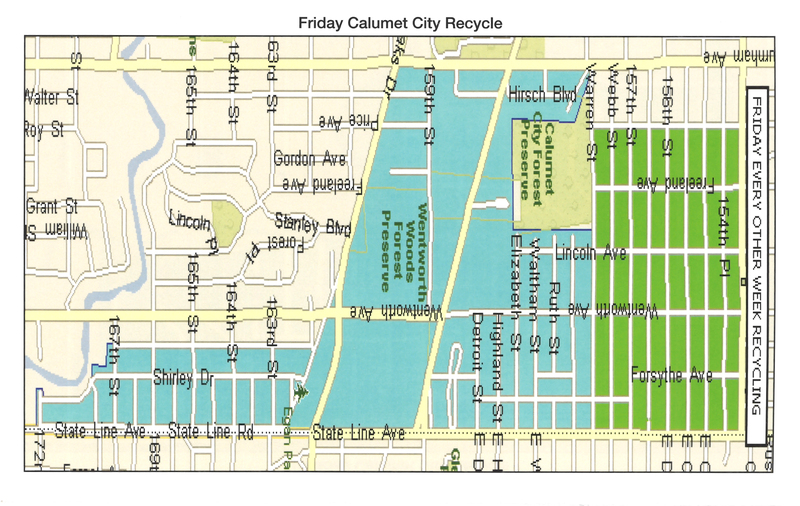 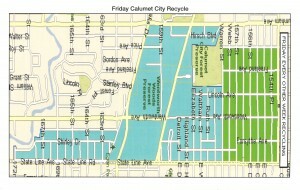 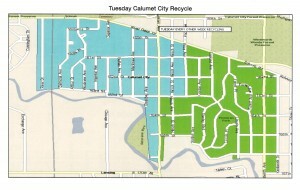 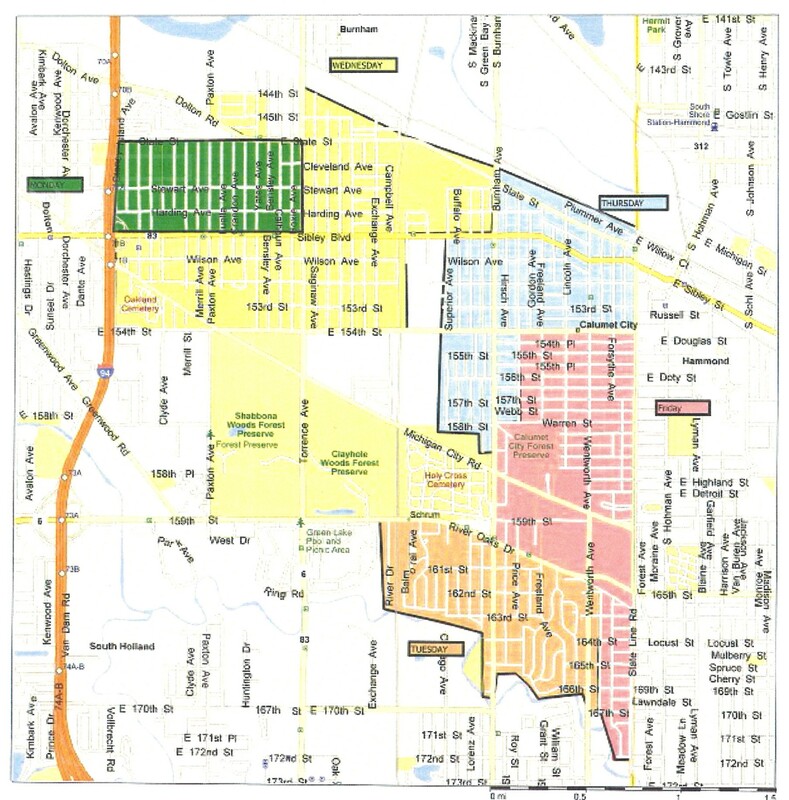 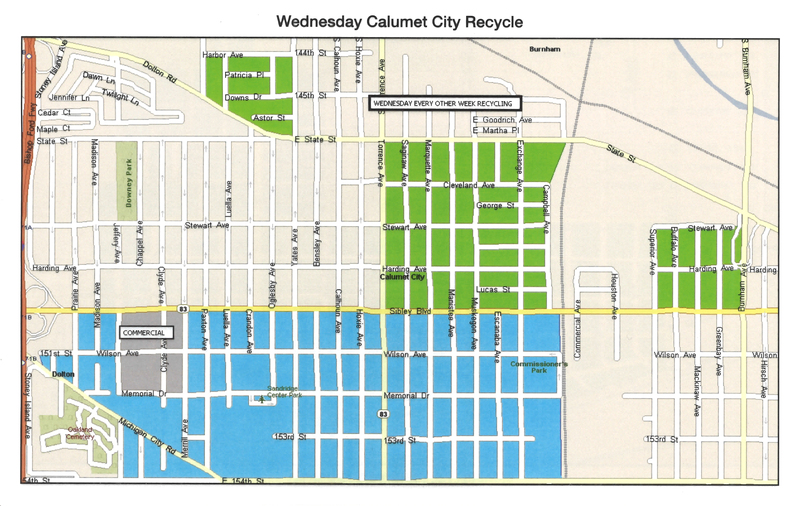 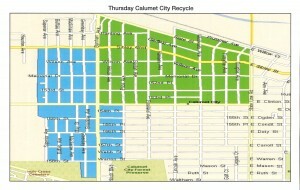 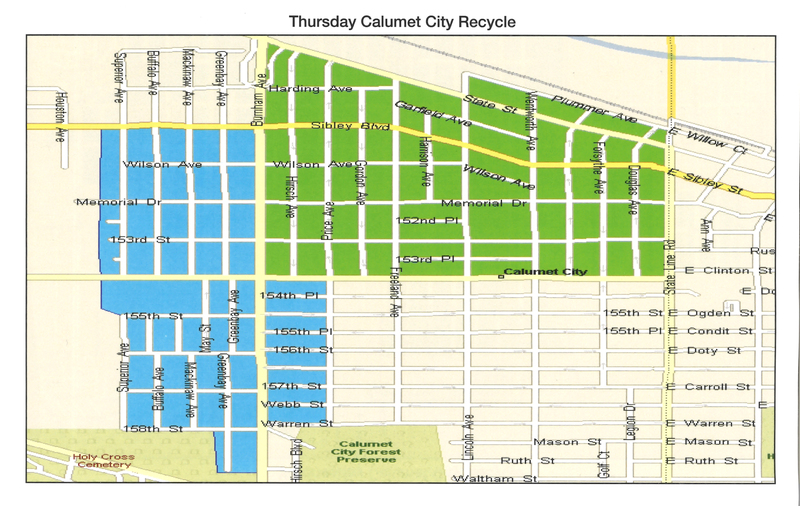 Step 1: Determine your waste collection day on the Collection Day map below. 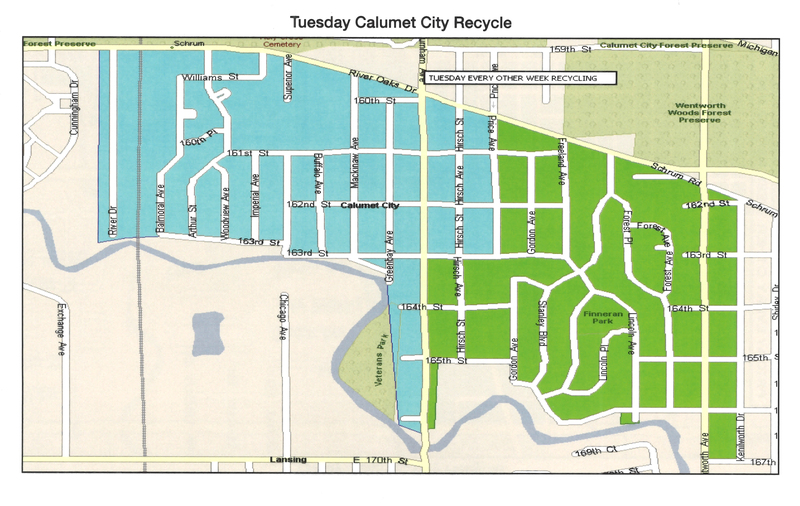 Step 2: Chose your map below corresponding with your waste pickup day below then determine your color corresponding with your address. 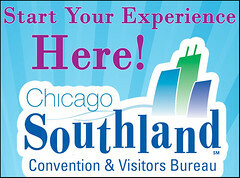 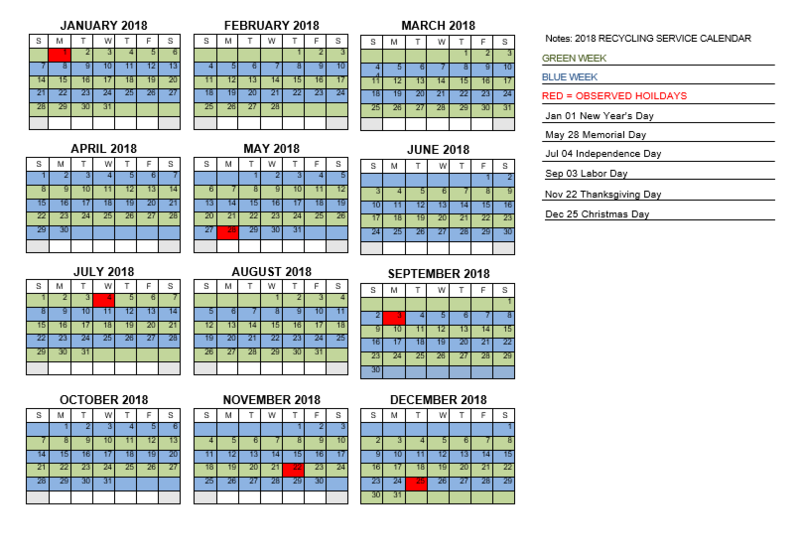 Step 3: Review the Recycling Service Calendar below to determine your recycling pickup weeks.